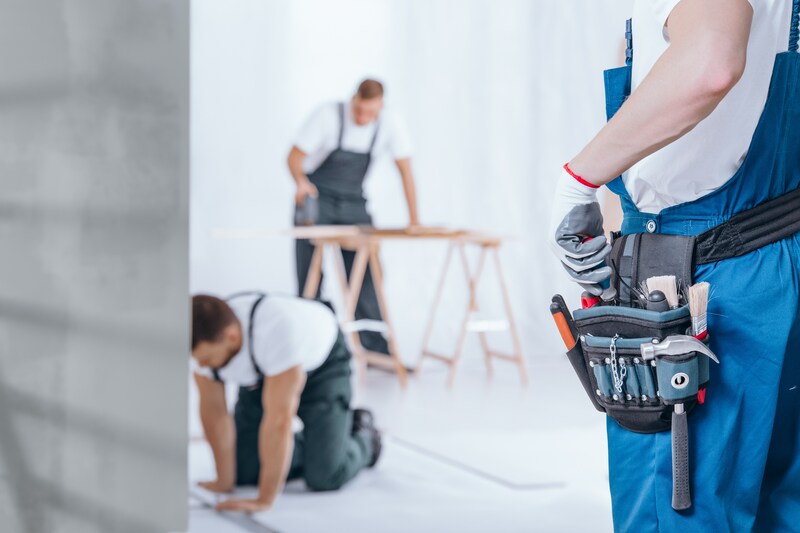 Since being founded in 2012 by owner Esteban Simbana, Nova Facilities Management has completed countless renovation projects throughout London, ranging from kitchens and bathrooms to the renovation of entire flats and houses. Regardless of scope, Nova Facilities Management approaches each project with a foundation of strong work ethic, comprehensive product options, sound project management, and a commitment to craftsmanship. Because of its focus on London residences over the past 5+ years, Nova Facilities Management possesses a keen understanding of the architecture and style of homes and apartments in all its communities. In fact, to check out some of Nova Facilities Management’s work in London, view our photo gallery. At Nova Facilities Management, our pride in project management equals the pride we take in the quality and creativity of our work. Nearly 6 years in development, one of the distinctions of our project management is our implementation of progress invoicing, in which – after an initial labor and products deposit – you pay for our services only as they’re completed, rather than weeks or months before they’ve even begun. Craftsmanship: Our carpenters have all of the experience and expertise you could hope for, but are far more than technically proficient: our carpenters are true craftsmen, who bring a well-honed design sensibility to each and every project, regardless of scope. They care about what they do and have a lot of training in how to protect the surroundings of each worksite. Nova Facilities Management’s hiring process is extremely thorough. Nova Facilities Management is one of London’s few, true all in one management, remodeling and product resources – offering many highly regarded lines of cabinetry, countertops, appliances, lighting, tile, plumbing fixtures and more. Nova Facilities Management builders shop with you and then order selected products quickly, and without hassle. And, in the rare case when a product arrives damaged, our strong relationships with many product manufacturers enable us to rectify the situation faster than if you had purchased the product on your own and usually avoiding resulting project delays. Nova Facilities Management specializes in home refurbishment. We have a long list of fans and happy clients. We specialize in full home and apartment remodeling, combining apartments, kitchen design and renovations. We serve all London. 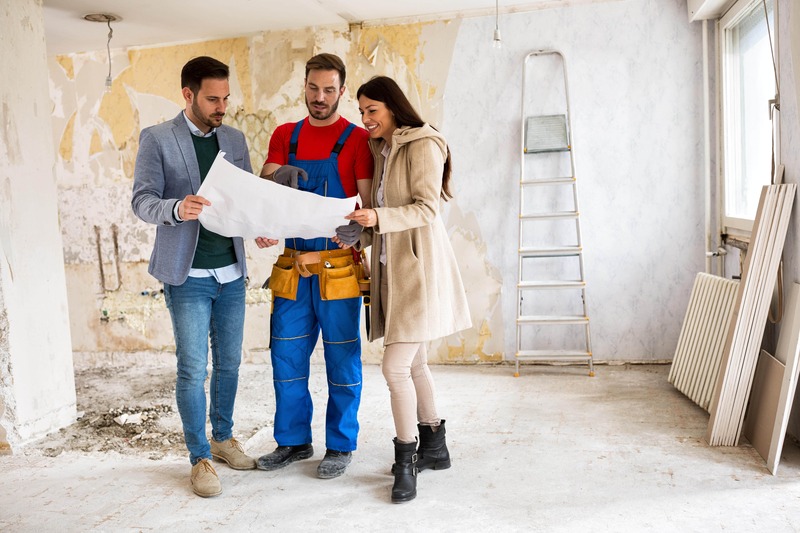 With some of the top designers, tradespeople and project staff, we’re more than a London Renovation Contractor, we’re an ultra-convenient way to renovate your home or apartment.